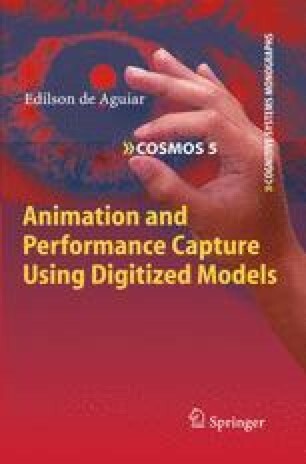 This book presents methods for the realistic generation of virtual doubles of real-world actors. First, two efficient mesh-based alternatives to simplify the overall character animation process are proposed. Thereafter, three passive performance capture methods are presented dealing with actors wearing arbitrary everyday apparel. At the end, two novel algorithms for processing mesh animations are described. As a whole, the methods presented here form a powerful system to accurately capture, manipulate and realistically render real-world human performances, exceeding the capabilities of many related capture techniques.